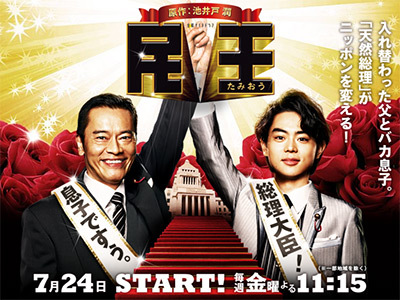 One day, the current prime minister of Japan, Muto Taizan, and his useless son, Sho, suddenly discover that they have switched bodies. 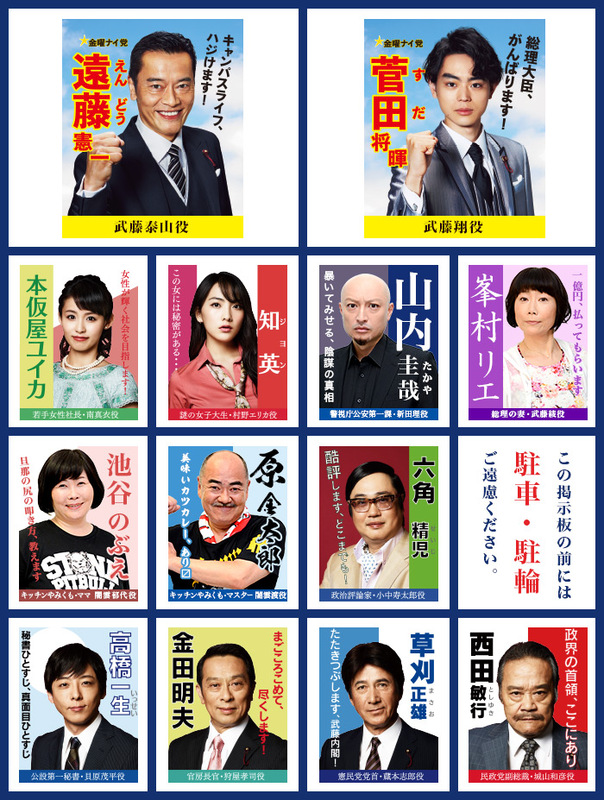 With no known cause or solution at hand, Sho reluctantly ends up appearing in the Diet on his father�fs behalf. But he completely cannot follow the deliberations as well as the questions and answers because it has been his routine to skip his studies. He is also repeatedly caught making childish responses or misreading kanji in documents. However, untainted by the adult world, Sho's straightforward opinions and genuine feelings start to mobilise the Diet and the public. On the other hand, Taizan has to lead the life of a university student and search for a job on behalf of his son, but with the brains of a prime minister. He refutes arrogant interviewers with his overwhelming knowledge and debating skills. Although Taizan wins the war of words, he is an absolute failure in the interviews itself. Furthermore, several peculiar girls whom Sho has had relationships with appear and makes Taizan more bewildered. Drama makes politics a comedy ... excellent work! Loved the actors, they were picked by finger.